Motivation comes in many forms. This cattle prod-style electroplay wand creates different sensations specific to the area it’s applied with a light zap perfect for training or teasing. Tickling, tingling, and a moderate sting are all within the realm of possibility with the Stinger. The Stinger’s handle features a non-slip, non-conductive rubber grip, and a safe but powerful current run between two prongs at end of the contrasting red shaft. 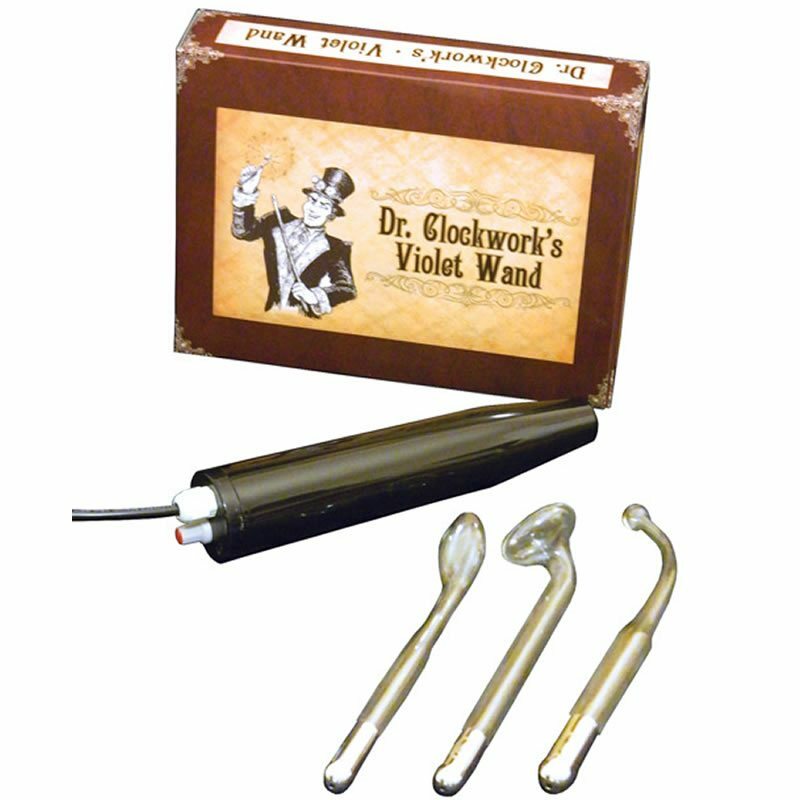 The Stinger Electro-Play Wand from Doc Johnson. Moderate Sting. Simple Push-Button Operation. 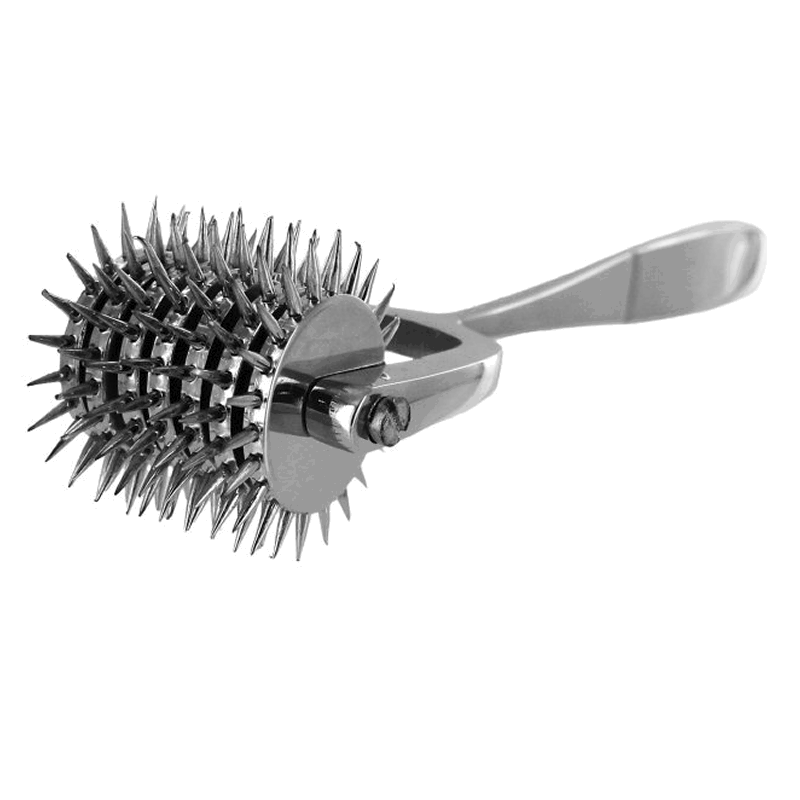 Creates Painful or Tickling Sensations. Provides loud Crackling Sound and Visual Spark. Stimulates Multiple Senses. Non-Conductive Rubber Grip. Leaves no visible effects. 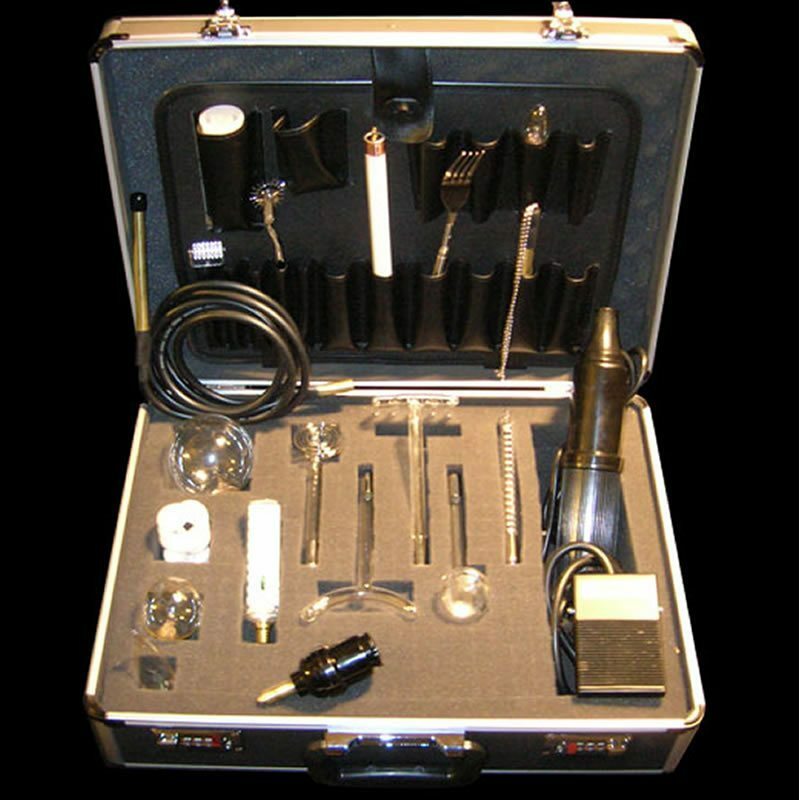 Suitable for New and Experienced E-Stim Players. Material: ABS.